Facebook Pixel is a bit like Google Analytics. 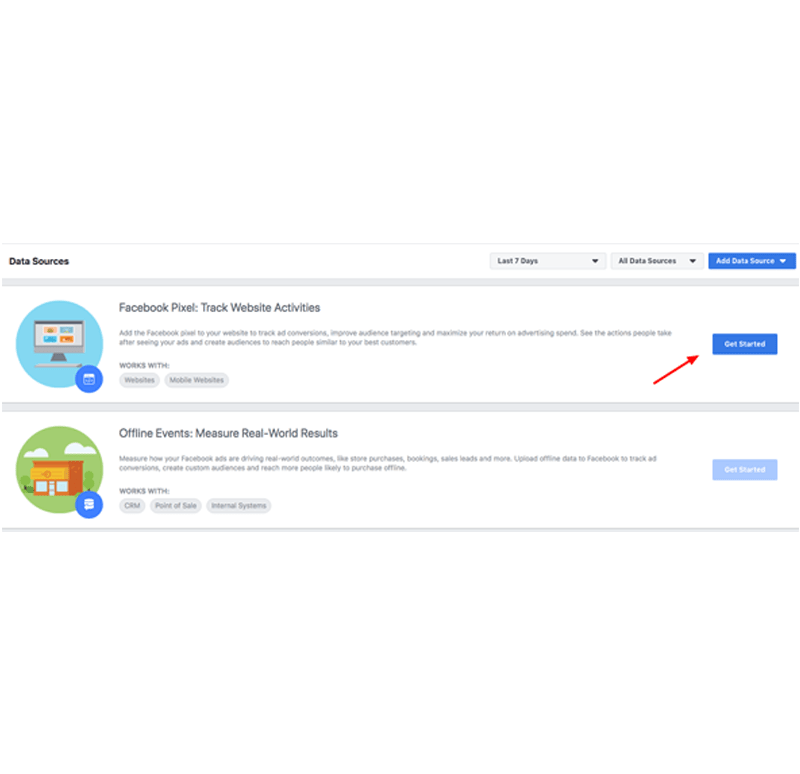 It allows you to track your marketing strategies through Facebook and gives you some insight to the impacts of your posts. 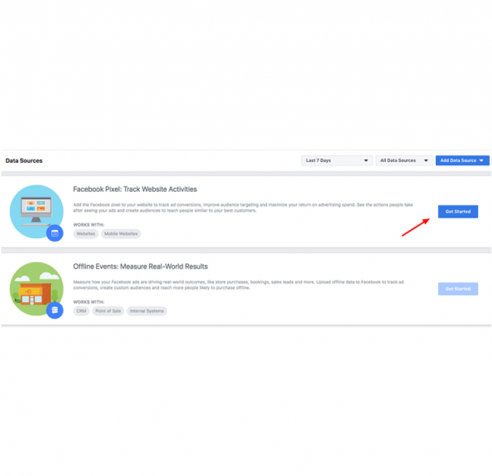 Utilizing Facebook Pixel also allows you to adjust your target audience and gives you access to additional advertising tools. 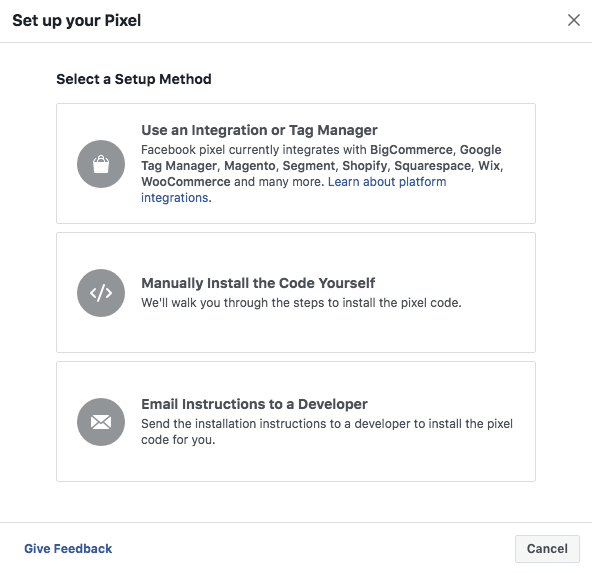 This post will serve as guide to the process of creating your Pixel code and then adding that fantastic little snippet to your WordPress installation. Without a plugin. You could use a plugin, but it’s a good practice to keep your plugins as a minimum for optimum performance. And even if you aren’t comfortable with code, the process is pretty straight-forward. From the setup options available, you can email the code to your developer – or if you are doing this yourself, select the option to manually install the code yourself. Since we are adding the Facebook Pixel script to your WordPress website without a plugin, we’ll need to do a teeny tiny bit of coding. And by this, I seriously mean that this is a copy & paste job. Easy peasy. Even if you don’t know code, you’ll likely find that this process is fairly easy to follow. If you’ve made it this far – congratulations! You’ve now integrated a valuable marketing tool provided by one of the most popular social media platforms in the world. You can begin to analyze the data and adjust your strategies for greater impact and successful conversions. Aloha, I am a Hawaii based freelance web designer and developer located on the beautiful island of Maui. Where the skies are blue, the palm trees sway and spam is a pretty big deal. My articles are geared towards site design and development, nifty wordpress tips and gadgets and other ramblings of webthings amusement. blog post updates and specials.